VLTC ---> It made a strong breakout on volume putting its 25% of Short Players in panic.! If it continue with this performance, it 200EMA should be broken easily. Epic Short Squeeze on radar. GNVC ---> This could see a huge bounce from these levels. A break above the $6.30 should probably lead a move higher up to $9. 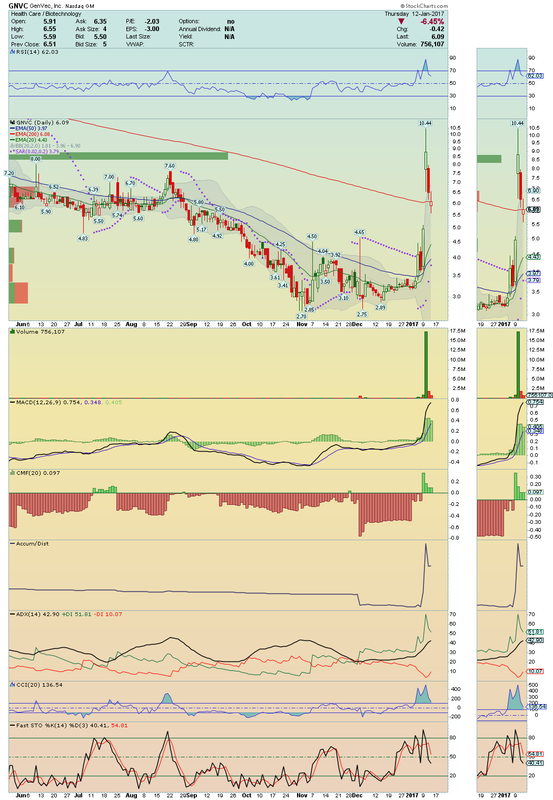 $NVAX ---> Back in play!! 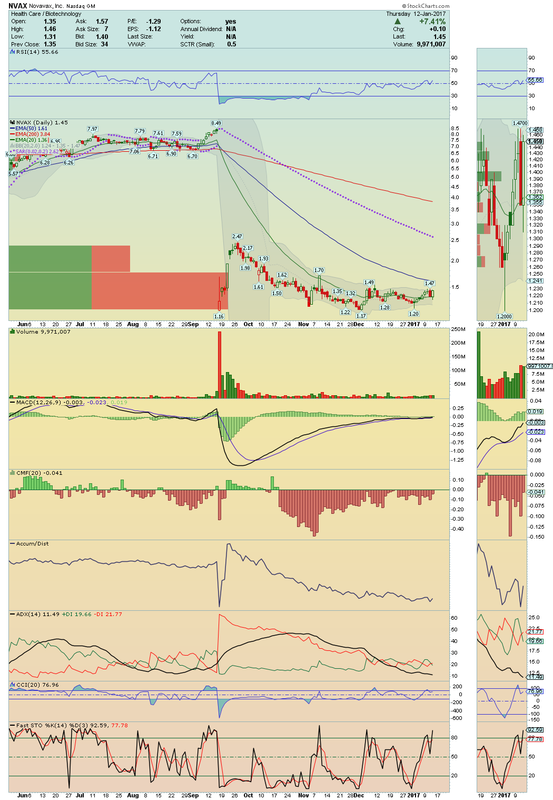 $1.47 breakout watch!! DPLO ---> This Bottom Player looks ready to take off!! 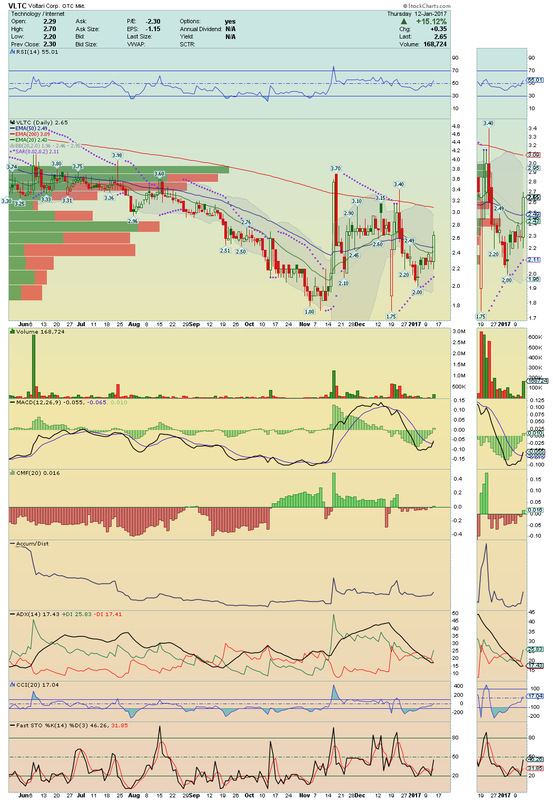 With BIAS in a Bullish side, a break above $13.71 on volume could lead the price to a squeeze into its 50EMA! It has 12% of short float! worth watching.